This product has been replaced by the 1.5 Amp Economy HO Scale Mobile Decoder (DH123D) and is no longer available. 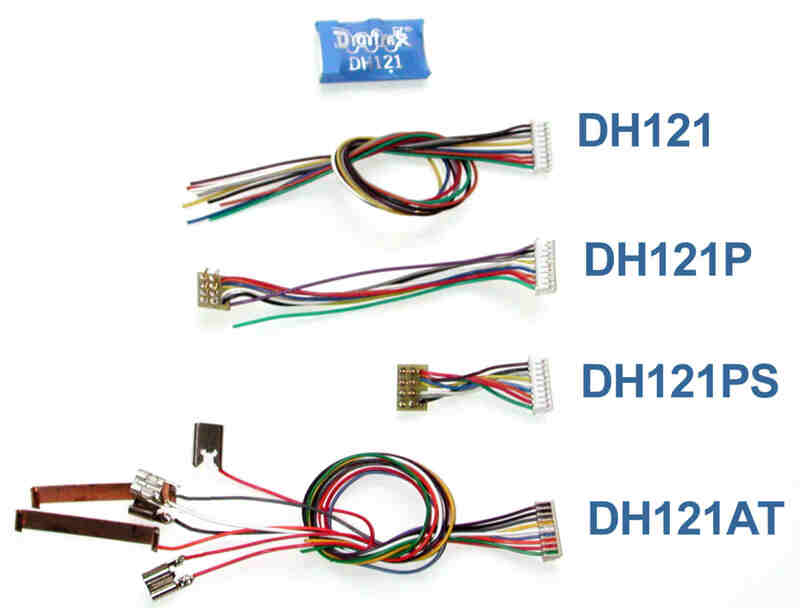 Click here to view the DH123D. 1.5 Amp Digital Command Control Decoder. 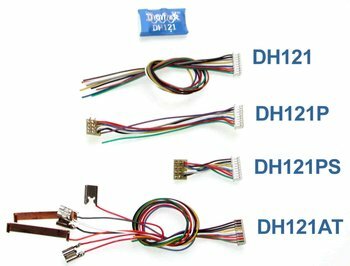 Also available as DH121P with a DCC medium plug, DH121PS with a short DCC medium plug, and as a DH121AT with Aethern Clips.